All of us have wondered at some point in our lives, “What if someone realized how much I love to vacation at some of the best luxury hotels and resorts, and helped me travel for free?” We do something similar, but not for free. Do not be disheartened. What if we tell you we get you the best luxury deals to travel around the world? This is advise given by many. But what if we actually mean it? What if we are the light at the end of the tunnel, which will lead you to the most luxurious and decadent places around the world, at rates you have never seen before? FABgetaways is here to make your luxury travel dreams come true! 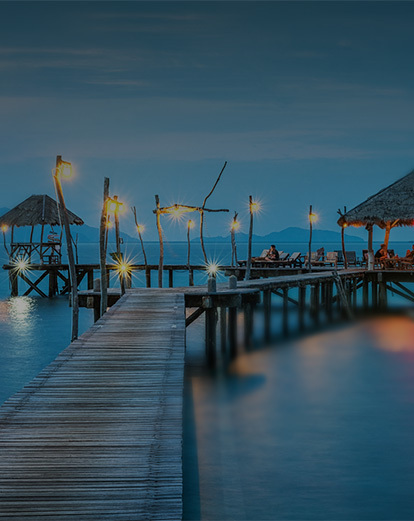 We are a members-only luxury travel platform, specialising in personally curated travel deals. Our dedicated team of experts check every hotel and resort personally, to make sure you experience the best the world has to offer. And if that isn’t enough, we get you deals that are too hard to say no to. Live your wanderlust, in the most luxurious way possible! Book your next fabulous getaway with us, and experience never-seen-before luxury!